You can move your phone system in house...and eliminate many high cost services from your phone provider! 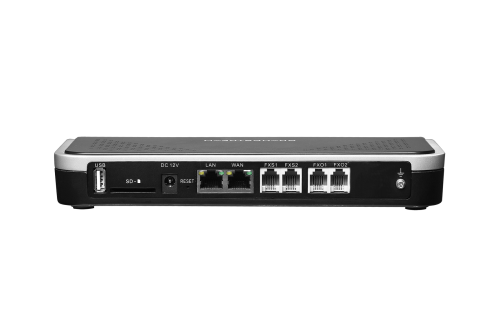 IP means "Internet Protocol" - this allows you to use your existing network / wiring to connect the PBX with other devices (phones, PC's, soft-phones/mobile devices, etc.) 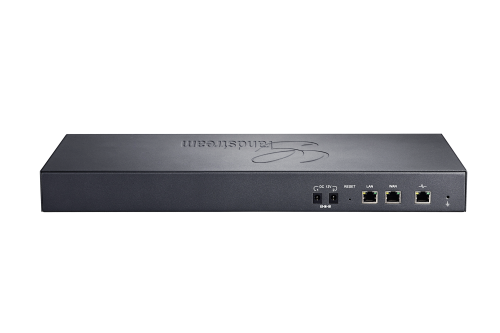 for expansion and eliminate additional analog wiring costs. Why use an in-house PBX? 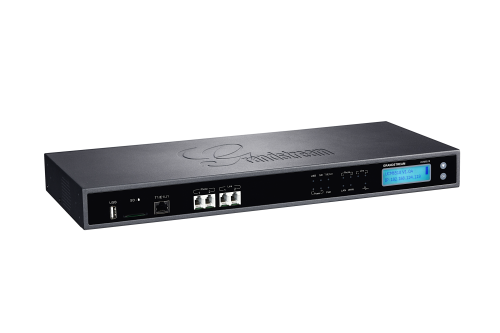 Our IP-PBX Phone Systems are all VoIP (Voice-over-IP) trunk and Analog (FXO / POTS) line capable. This means you can share resources, connect remote offices and remote workers across the country using internal company VoIP networking features. YOU have complete control of your telecommunications - not the phone company! You can sign-up for VoIP / SIP telephone line services to make and receive calls through DID's (Direct Inward Dialing = Phone Numbers) - just like with analog telephone line services. You can also have many / multiple phone numbers, just like with traditional POTS (Plain Old Telephone Service) lines. 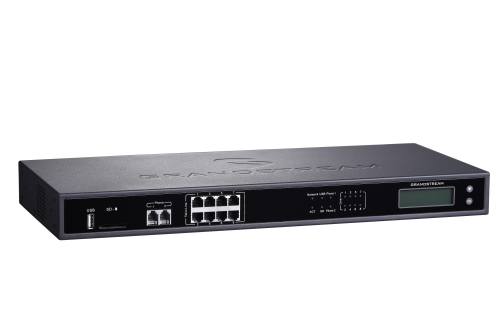 A call comes in on a SIP Trunk (Your phone number's) and is routed to the IP-PBX, and the PBX handles the call based on your company phone system settings. Multiple Offices and Remote Workers? 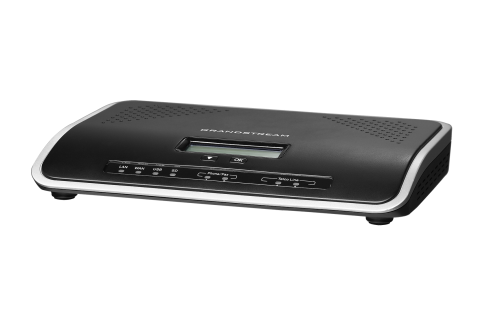 1) Have a main IP-PBX system in each office (with extension phones), which connect together to call between offices. 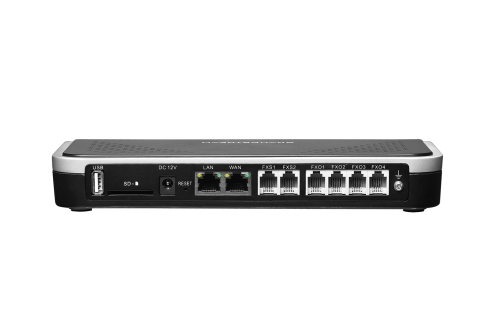 2) Or, use "External IP Extensions" at the satellite office - which connect to the main branch location through the Internet to the main office PBX System. While the basics has remained the same when compared to older analog PBX services from phone companies, or basic in house analog phone systems - the technology with VoIP / IP-PBX's has improved dramatically over the years. With our new generation of PBX systems you can connect your workers and streamline company telecommunications in new ways! Connect mobile devices, transfer calls. Schedule meetings using built in calendar and scheduling services. Use SIP Video Calling through compatible phones - just like placing regular audio calls. 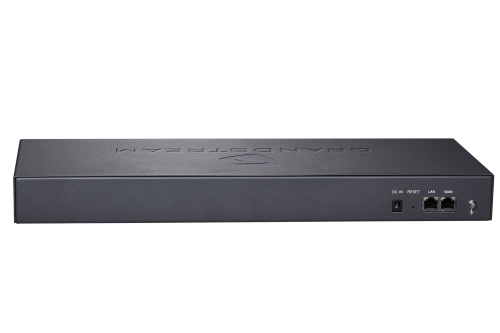 Easily host your own PBX in house. Use other virtual services, such as: company directory, live call recording (for call centers and sales/customer service calls). Built in internal Faxing Services. And a whole host of other features! VoIP Phone Systems have continually evolved over the past five years and more and more businesses are adopting these kinds of in house phone systems. 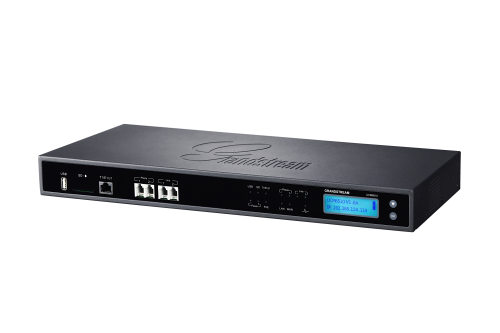 The benefit of using your own IP-PBX system means you maintain control of it - and can update or expand your capabilities as your business grows. PBX Phone Systems with all the features found in a Big Business tele-communication platforms. ALL at an affordable small business price! 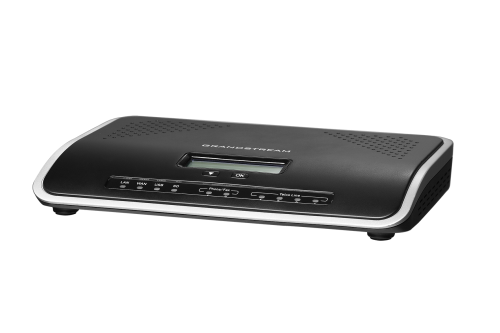 OREweb.ca® carries a variety of IP and VoIP (Voice-over-ip) phones and IP-PBX Phone Systems for business. If you're looking for Desk, cordless or Boardroom Conference IP Phones, we have the right solution for every type of business! 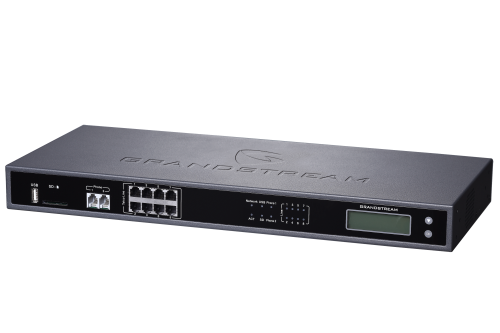 Experience the difference a Grandstream Audio Conference phone can make. These conference table phones offer the ideal high quality audio you need for those important business meetings! *All Prices are subject to change with-out notice. All pricing is listed in Canadian Funds. Copyright© 2019 Canada - ORE-Office Resources & Equipment - OREweb.ca®. All Rights Reserved.